Bring something quirky, cute and colourful to your home with this edit of the range of home accessories from Anthropologie, now available at John Lewis. 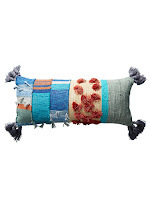 All pieces add a touch of originality to your home with these fabulous cushions, rugs and vases. Put a new twist on a traditional design with the Azrou Rug from Anthropologie offered in a pure wool construction with cotton backing. 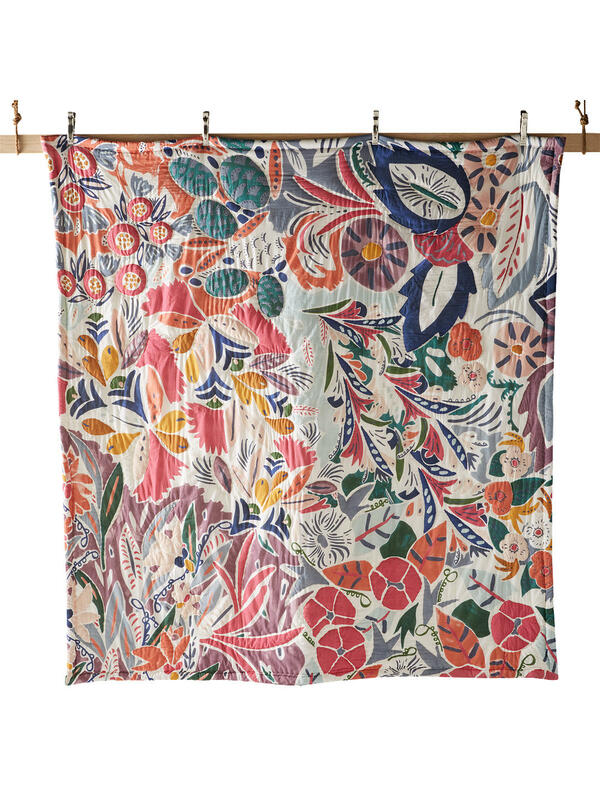 A brightly-coloured, cotton quilted bedspread, with a host of stylised flowers and leaves for modern folk style. 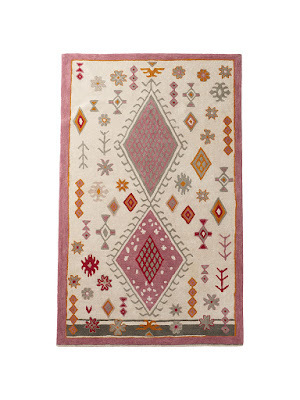 It reverses to a simple blue sprig design for contrast. 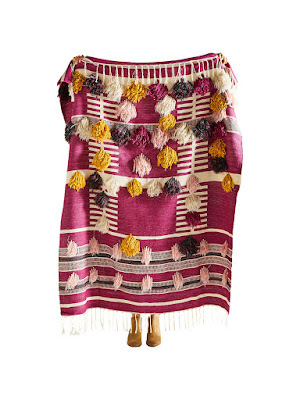 This beautiful, Boho throw features colourful tufts and tassels that add texture and interest. A casual, colourful bolster cushion with tactile tufts and tassels. 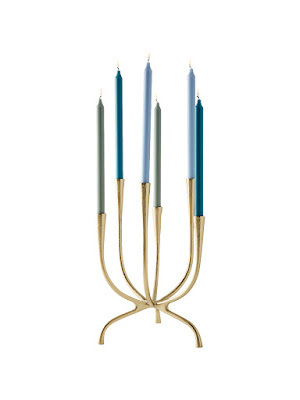 An elegant candelabra with tapered candle holders. 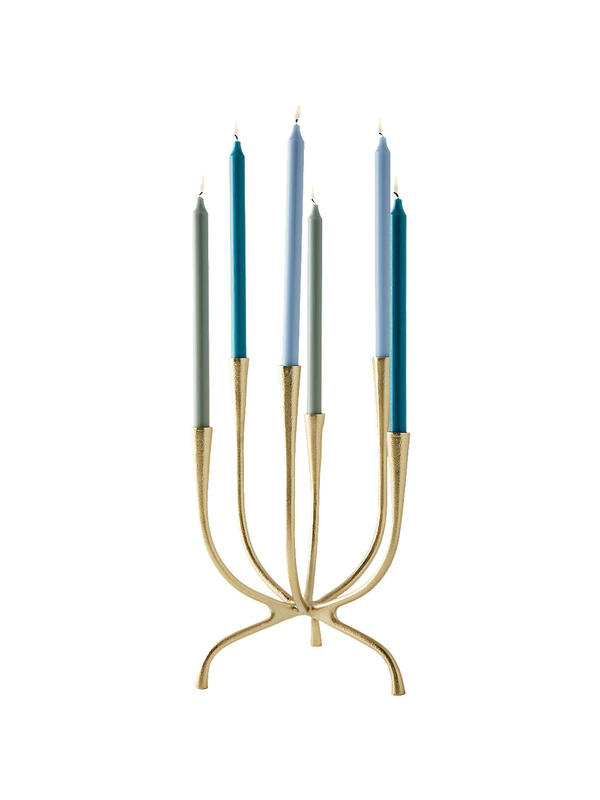 Made of aluminium with a gold finish, this decorative piece holds six candles (not included). 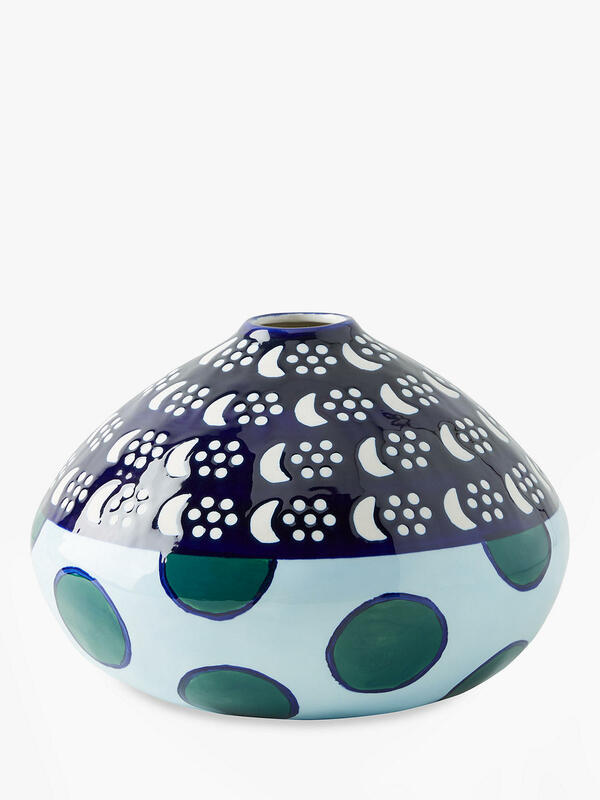 Ideal as a decorative piece or for displaying stemmed flowers, leaves and fronds, this Suno vase has a globally inspired design and is made of hand-painted stoneware. 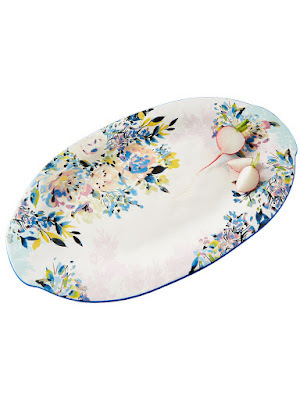 Soft-shaded florals have been handpainted on the border of this beautiful Cassidy Gardenshire platter. Made from glazed earthenware, it's finished with a subtle sheen. It makes an exquisite table centrepiece when serving shareable salads, charcuterie and even a cheese course. 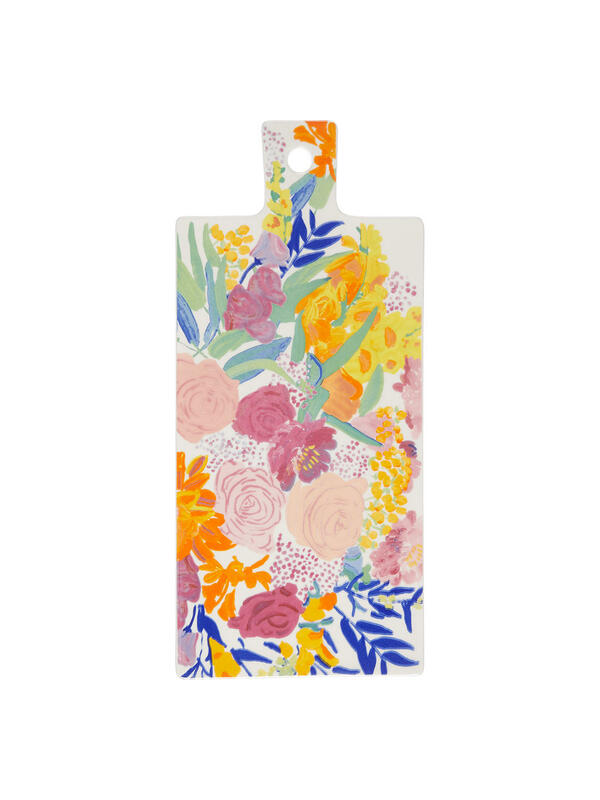 A colourful cheese board from Anthropologie featuring striking florals designed by Californian artist Bridgette Thornton. 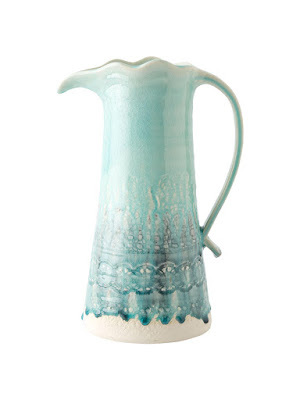 The Old Havana Pitcher from Anthropologie makes a wonderful centrepiece as a jug for mealtimes at the dining table, or as a vase on a sideboard or mantelpiece.Crafted in Portugal, this stoneware pitcher has a rich crackle glaze and an elegantly shaped handle.